I look forward to every one of Courtney Walsh’s books. 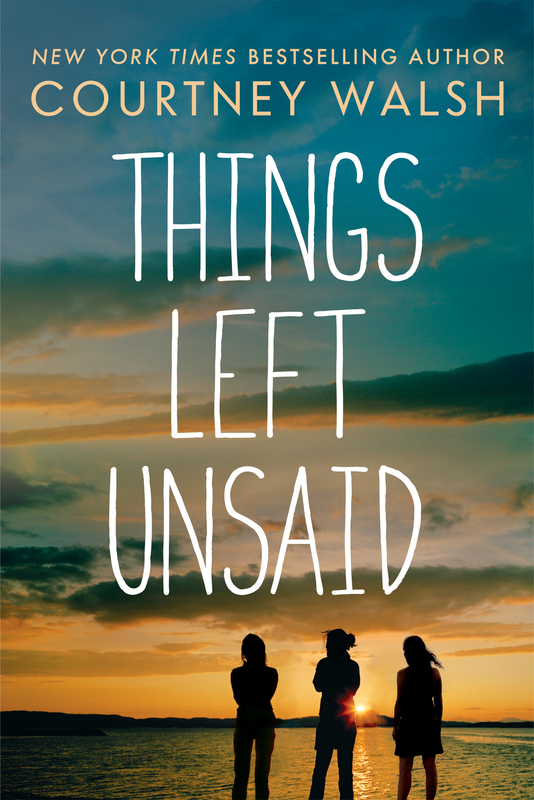 Her ability to reach inside and wring out emotions is on point, and Things Left Unsaid is no exception. Return to Sweethaven, Michigan and meet an entire new cast of characters who are haunted by events ten years prior.